Home / Blinds Advice / Should I go for ready-made or made to measure blinds? Ready-made blinds are mass produced in useful, set, sizes and lengths and a usually versatile and accommodating, but limited, range of colours or patterns. Ready-made blinds will almost always be the more affordable option therefore, so if budget is a major factor then ready-made blinds could be the perfect solution for you. However, at Blinds Hut we pride ourselves in offering an extensive range of high quality made to measure blinds at very realistic and affordable prices, so don’t discount ordering made to measure blinds assuming that they will be out of your price range and out of budget. Type your window sizes into our online ordering system for an instant and free price calculation. 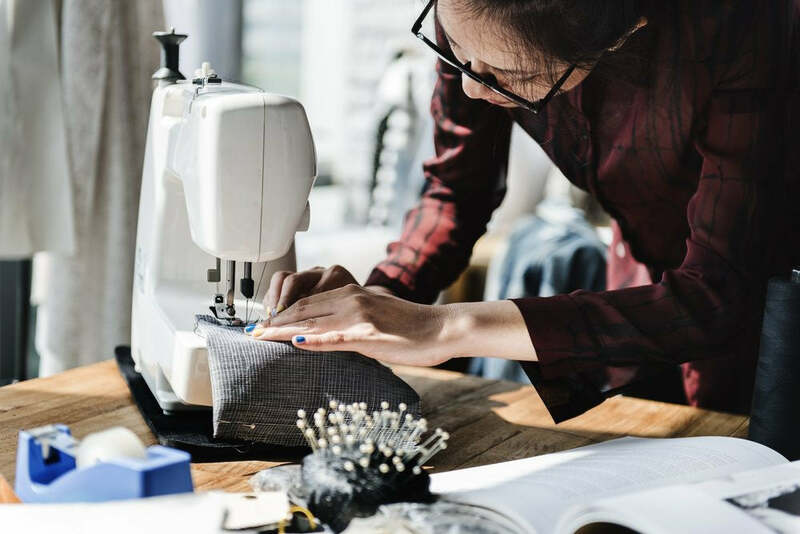 Made to measure blinds are not mass produced and are instead made from scratch as an individual tailor made item, to suit your exact window sizes and requirements. The benefit of this is that you know that your blinds will fit your windows perfectly when you receive them, with no additional alterations necessary before fitting. 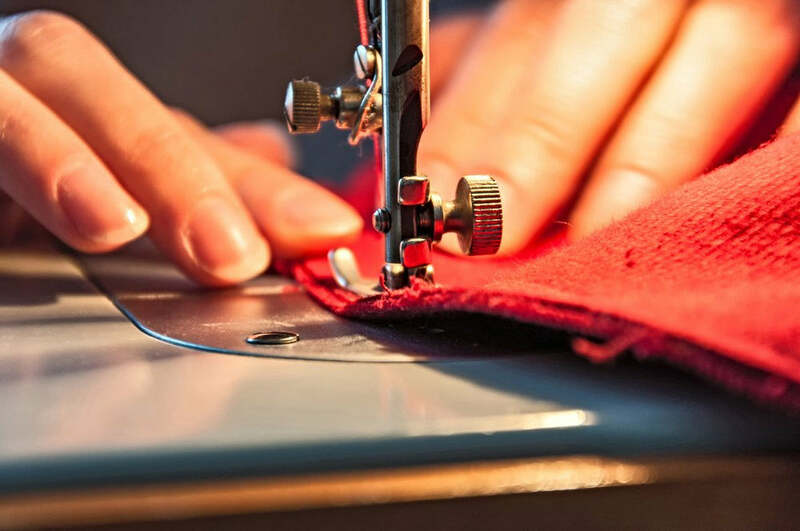 This is a major time saving factor, but the tailor made service is usually reflected in the price of the blind, as you are paying for a bespoke service. If budget is an issue but you still need a customized fit, then it’s worth remembering that many ready-made roller and vertical blinds can be cut to size to fit your windows, giving you the same customized look and perfect fit that a made to measure blind would. Ready made blinds are great to consider for rented properties too as they offer the opportunity to dress your windows in a stylish, attractive and affordable manner without breaking the bank. It is unlikely that your blinds would fit another property once they are cut to size, but at ready-made prices you won’t feel too aggrieved at leaving them behind when you move on. Size can be a major consideration when deciding whether to go for ready-made or made to measure blinds. Ready-made blinds come in a very accommodating range of sizes and lengths and if you have small or average sized windows then you’ll probably find a ready-made blind to suit your needs, even if it has to customized and cut to size to fit. However, if you have very wide windows or unusually tall windows then the likely hood is that you’ll be looking at having your blinds custom made to fit, as you won’t find anything in a ready-made blind option that will match your sizes. If you do have exceptionally wide or tall windows then you’ll probably find that vertical or roller blinds will be the best option for your windows. Ready-made blinds are available in a myriad of colours and patterns these days and can look as stylish and effective as any made to measure blind. Made to measure blinds on the other hand will without doubt offer you the best variety in choice as regards, colour, pattern, texture, style, size, shape and function. If you can’t find anything you like in our versatile ready-made ranges, or maybe you’re after a specific colour, pattern or texture to complement your interior scheme or theme, then our made to measure blind ranges will offer you much more choice and variety, even if you’re only after blinds for average sized windows. In addition to colour, texture and pattern, many of our made to measure blind ranges offer additional features and extras that will help you customize your blinds further and add those little finishing touches that make all the difference to the look of a window. Coloured tapes for example, are an option on some of our wooden Venetian blinds and can help to co-ordinate a colour scheme or simply add a touch of contrast by picking out an accent colour. 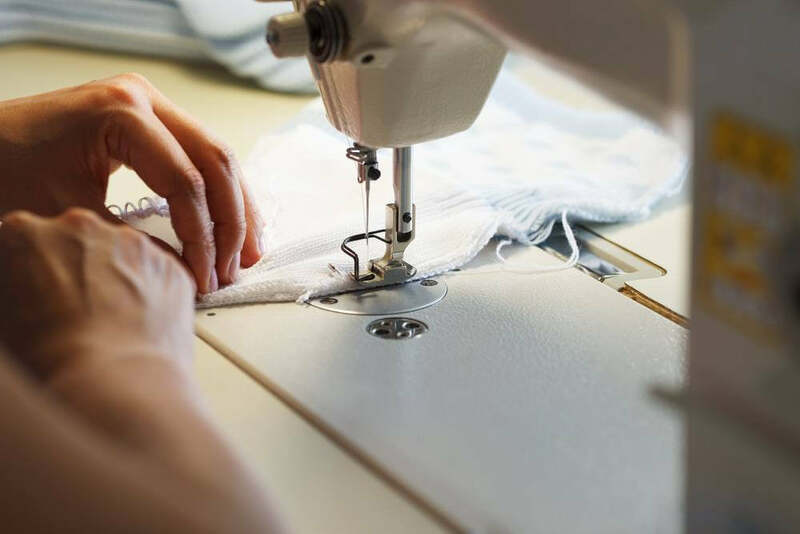 Made to measure Roman blinds can be custom made to size in any one of hundreds of quality curtain fabrics from lightweight plain faux silks and taffetas to mid-weight cotton prints and heavy weight chenilles and velvets. So co-ordinating them with a particular style, look or period is easy. Our made to measure roller and vertical blind ranges offer specialist, laminated, fabrics in both patterned and plain designs in a wide spectrum of colours and shades. Our made to measure aluminium venetian blinds are available in both metallic and modern colour finishes to complement your home decor; and our made to measure wooden venetian blinds come in quality polished, stained or painted wood finishes again offering style, variety and co-ordination for your home. Made to measure blinds can also offer the added bonus of being able to customize your control and draw options. With made to measure roller blinds for example, you can choose which side the sidewinder chain is installed on or, where available, choose the spring loaded option rather than the sidewinder chain. With made to measure vertical blinds you can not only select which side your controls are, but select your stack option as well. This means that you can choose how the vertical slats open and where they will sit (stack) when they are open. Options are usually centre draw, also known as split stack, (which means they open from the centre outwards and an even number of slats stack to either side of the window), or left or right stack (which means that all the slats open and stack to either the left or right side of the window as selected). 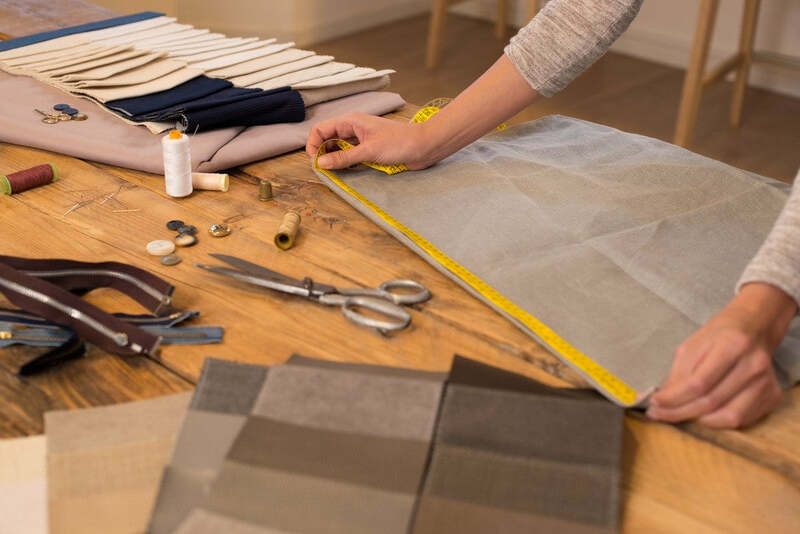 These may seem like very small, insignificant and unimportant considerations, but can be very useful features for practicality and can help influence your decision whether to go for made to measure blinds or ready-made blinds. It may be for example, that you have a window where one side is inaccessible to reach such as over a stairway maybe, tight into the corner of a room, or hard to reach behind a television or headboard? Being able to choose where the controls go, or where the blind sits when it is open could make all the difference to the blind working effectively and the controls being easily accessible. Specialist fabric finishes are another option offered by many made to measure blinds. Roman, roller and venetian blinds can be ordered with blackout linings or treatments for light and heat insulation. 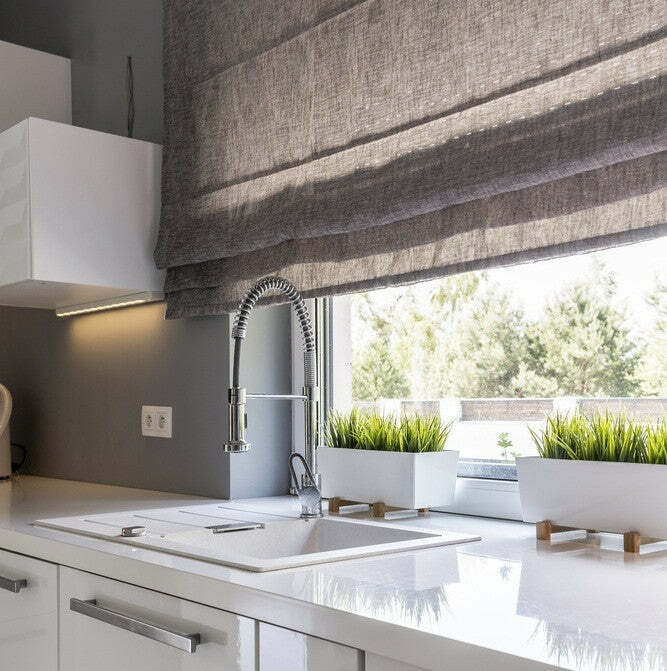 In addition to this many roller blind ranges offer moisture proof or wipe-able surfaces making them perfect for use in bathrooms, kitchens and children’s’ rooms. Certain roller blind fabrics can even offer dim-out options or reflective finishes which make them ideal for rooms where computer or T.V. screens need to be viewed clearly. All these extra options and features are not normally available on ready-made blind ranges, so can definitely be viewed as a favourable attribute of made to measure blinds and could make all the difference in influencing your decision on which type of blinds to purchase – made to measure or ready-made?